Call it what you like, our artificial lawns look so real even your dog wont be able to tell the difference. 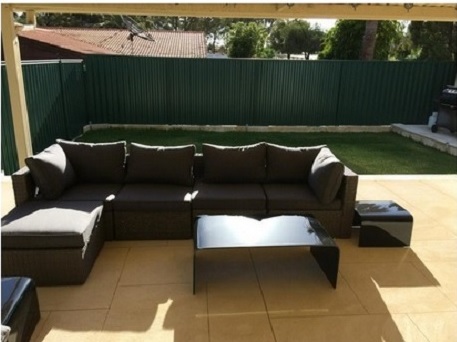 We have a fantastic range of quality lawn to suit your style and budget. We use the best practices to ensure your installation stays looking great for many years to come. Whether you need a little patch of green to break up your liquid limestone or paved area or a much larger area of grass, we at SOS pride ourselves on the most up to date knowledge on the best grasses to suit your requirements. 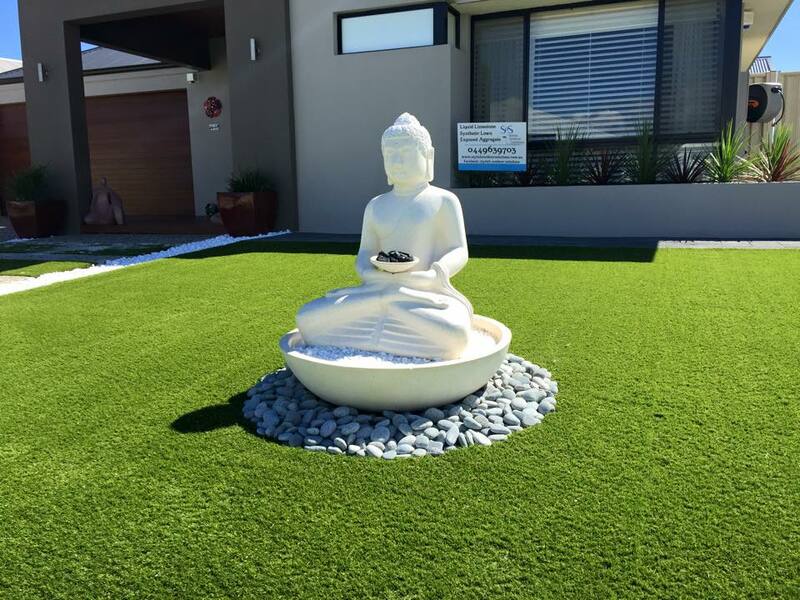 We prepare the area so your grass has the ultimate foundation of minerals and fertilisers to get the best start...and with our reticulation systems in place, your new grass will look healthy for years without too much effort from you.